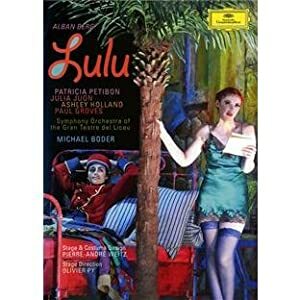 I expect those of you who get the Presto Classical facebook feed will have seen this but better to get the information twice than not at all. 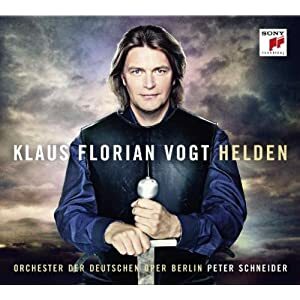 Klaus Florian Vogt Helden.. that's quite a long name! Last edited by Ann Lander (sospiro); January 15th, 2018 at 01:45 PM. 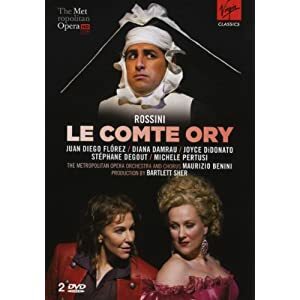 Our scouts reports that Met's Comte Ory will be on DVD in couple of month from now. 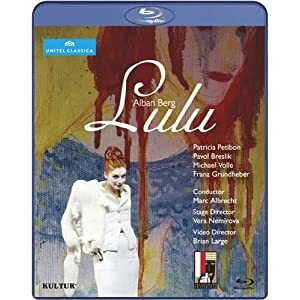 Does anyone know whether it is good (based on reviews of the live show, or maybe the blu-ray has been released in Europe already), and if you know about it already, how do you compare it with her previous Lulu? Last edited by Luiz Gazzola (Almaviva); February 12th, 2012 at 04:38 PM. We can has Dessay Traviata! Last edited by Ann Lander (sospiro); January 15th, 2018 at 01:46 PM. Wow, what an artist! I was afraid she was getting too old for the role and had been showing some vocal failures, but she can still deliver, thanks to her experience in modulating her voice, and her *outstanding* acting talent. I'm really looking forward to April when I'll interview this talented woman face-to-face! Natalie rocks! Last edited by Ann Lander (sospiro); January 15th, 2018 at 01:47 PM. 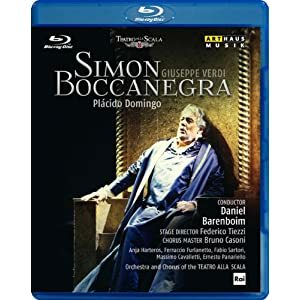 Plácido Domingo (Simon Boccanegra), Anja Harteros (Amelia Grimaldi (Maria)), Ferruccio Furlanetto (Jacopo Fiesco) & Fabio Sartori (Gabriele Adorno), Teatro Alla Scala, Daniel Barenboim (conductor) & Federico Tiezzi (stage director), 2010. Amazon USA has these now for April 12 release date, they will be mine!